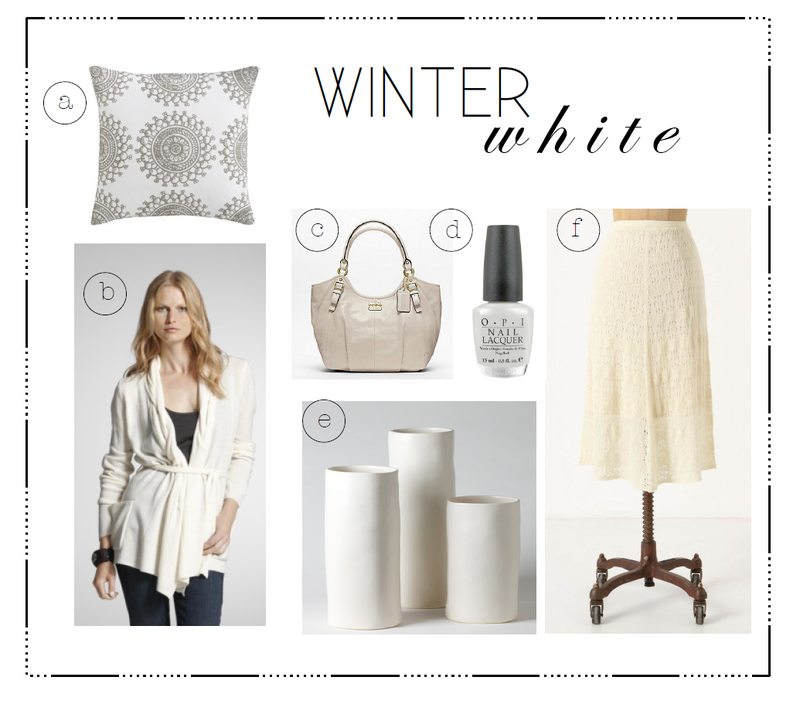 color story: winter white | Vim & Vintage - design. life. style. 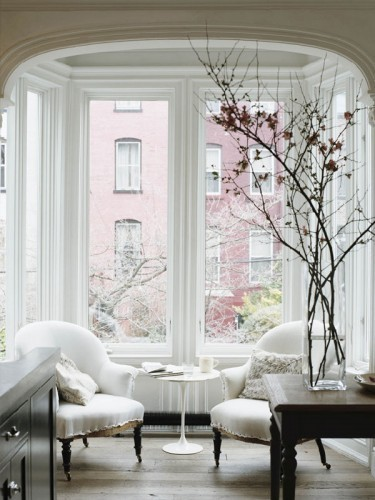 White is pretty much my all time favorite color. It’s fresh. Classic. Refreshing. The myth that white is just for summer or the beach has officially been busted!! 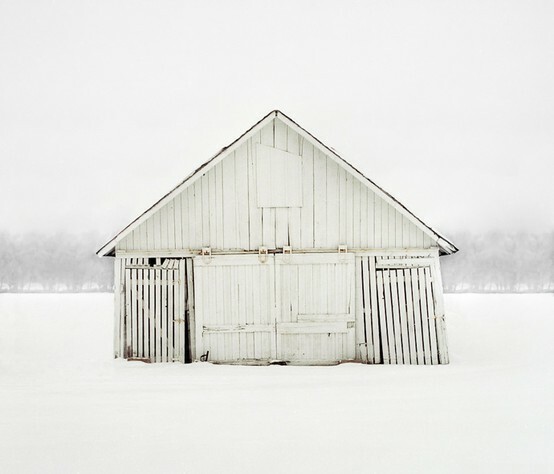 As we cross our fingers today for Punxsutawney Phil not to see his shadow, why not look at the beautiful white that can be found during this time of year? 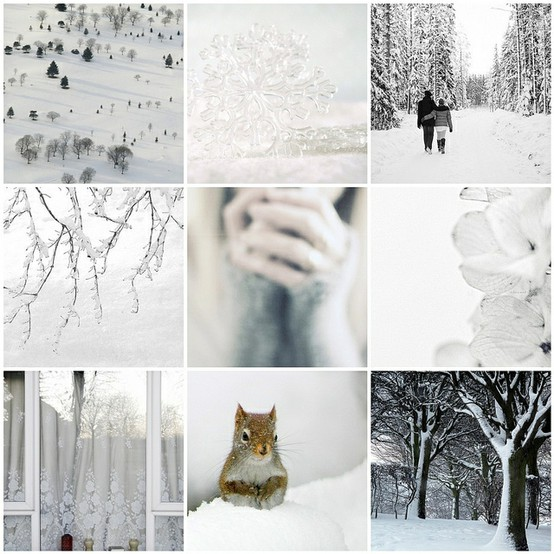 Here’s some pictures to inspire you! 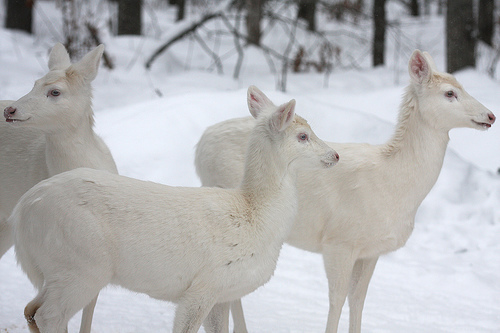 Maybe it’s because it’s been almost 4 years since I lived in the snowy tundra, but images like this just make me happy. So pretty to look at (but I sure don’t miss shoveling it!). Aww these guys are so cute! 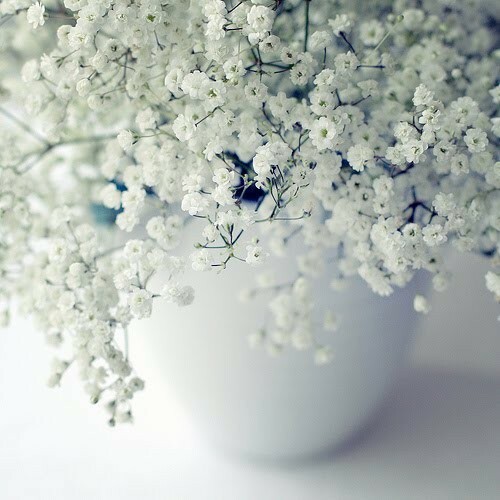 White flowers in a white vase makes me MELT. a) Bombay Fog Pillow by CB2- On sale now for $24.95! b) Braided Cardigan by Kenneth Cole – only $31.99 when you add it to your cart. f) Contented Sweater Skirt by Anthropologie – was $118, now $59.95! Where is the white sweater dress from? Unfortunately, I have no idea :(. I found this picture on Pinterest. Sorry! If I find something similar, I’ll post the link.